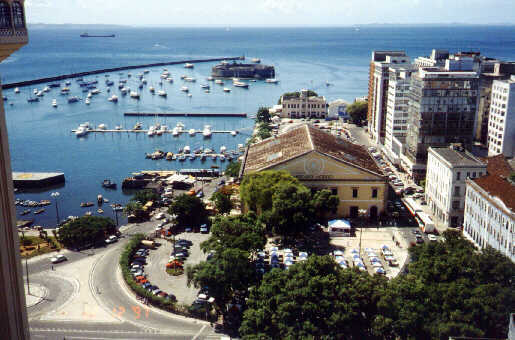 Bahia Azul Pojecto - Salvador, Brazil. Working with CH2M Hill, OARS, LLC designed, constructed, deployed, and recovered 41 moorings consisting of 58 current meters, 6 tide gages, and 7 wind stations over two one-month periods in January and May 1999. CTD profiling and drifter surveys were performed during the current meter study. All moorings were constructed on site implementing changes due to conditions. 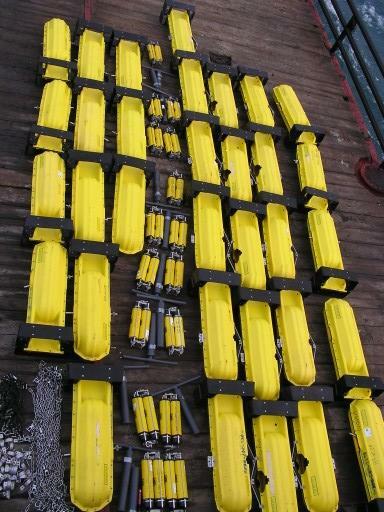 Instruments included InterOcean S4 and S4ADW, RDI Sentinel ADCP, Aanderaa RCM7, SeaBird SBE19 CTD and SBE26 tide gages, EdgeTech AM200 and 8242XS acoustic releases, and Met 1 wind stations. NOAA/NOS ADCP Survey - SE Alaska and Cook Inlet Alaska.